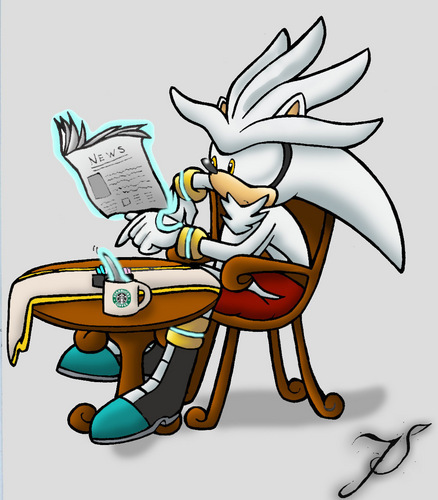 Silver Likes Starbucks^^. 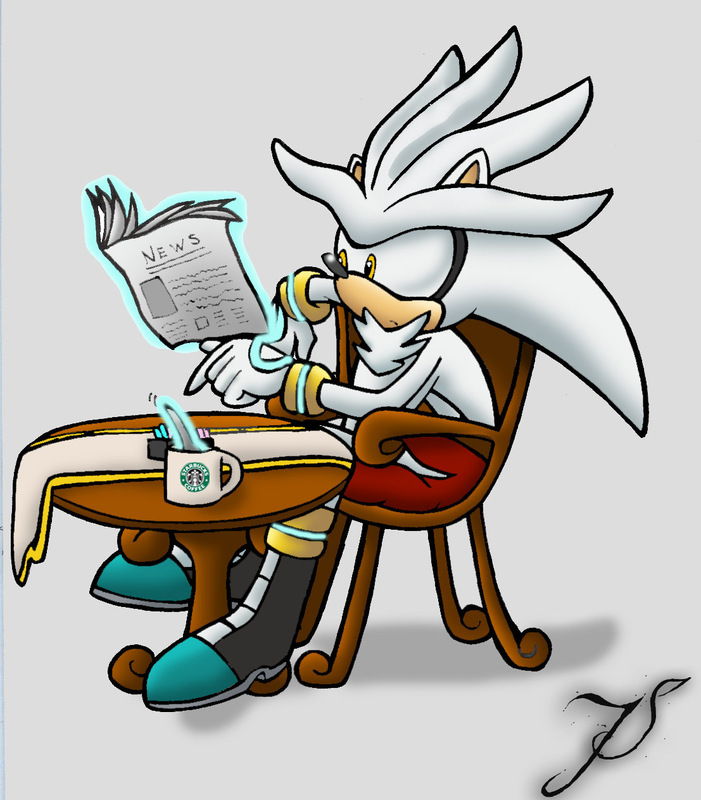 I think Silver is a StarBucks Kinda Guy....X3. HD Wallpaper and background images in the Silver the Hedgehog club tagged: silver the hedgehog super cute. People say they make u hyper,But im always hyper Without starbucks! ill take 1 coffee please I SAID PLEASE!!!!!!!!!!! !